The kitchen is the heart of any home and it’s every homeowner’s dream to have a well-designed, stylish and fully equipped kitchen. Considering the amount of time you spend in the kitchen, it’s key to create a space that has ultimate levels of convenience and comfort. To achieve this, you would need a successful kitchen renovation. However, many remodels are often not what homeowners had imagined they would be like due to the amount of work and time that is required. Deciding to remodel your kitchen is no small undertaking. There are several details to consider and decisions to make when remodeling-and just as many mistakes to avoid. It’s easy to overlook some vital areas when you are caught up in the excitement of being the owner of a revamped kitchen. From flooring to cabinets, to countertops and appliances, you have a lot to consider and your remodeling project can get overwhelming pretty fast. Given that any remodel is an investment, one mistake could lead to expenses you can’t afford. Kitchen remodeling is exciting but it needs thoughtful planning, time and money. 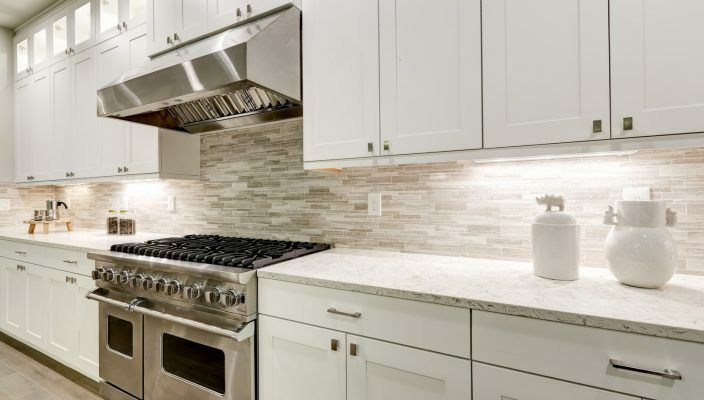 To help you avoid mistakes homeowners have made in the past, we have prepared for you an extensive list of ten of the most common kitchen remodeling mistakes and how to keep an eye out for them. It’s no secret that everyone wants to have an appealing kitchen. New appliances may look great in your kitchen, but if you don’t take a balanced approach to your renovation, you won’t get the most value out of your project. A remodel should also make sense from a functional standpoint. Ask yourself the following questions, “Would my kitchen look better with more lighting?”, “Do I wish for more counter space?”, “What do I dislike in my kitchen?”, “Does the current layout take up too much space in my kitchen?” When you focus on what you don’t like rather than what you like, you will be more objective. Remember one man’s meat is another man’s poison. By making functionality a priority, you will avoid one of the most common mistakes homeowners make when updating their kitchen. If you have stayed in your home for a considerable amount of time, then you probably have accumulated more appliances than you know what to do with. These items can take a toll on valuable storage and counter space. You need adequate space for cooking, entertaining and eating. Your refrigerator, sink and stove are active spaces, so it makes sense to arrange your appliances in a way that it is easy to move between each of them. Use small slits along the oven and pullout drawers to create more space for storage. Technology is changing quickly and it requires people to adapt to these changes. In the modern era we are living you should avoid sketches or drawings of remodeling designs. Thanks to technology you can now get a three-dimensional preview of your ideal kitchen. There are various design imaging tools that will let you view different options and styles to get a clearer picture of the outcome. This technology also highlights the issues you probably overlooked in the planning phase of your project. Manufacturers come with new, trendy kitchen designs every year and it’s easy being caught up in the craze. Everyone wants a trendy style kitchen. It is advisable to avoid making decisions based on what’s trending at the present moment, especially if you plan on selling your home in future. This is because in only a few years the popular designs or material choices will no longer be in style and you’ll have to remodel your kitchen again to keep it looking up to date. Overly opinionated colors might not appeal to many homeowners. Instead, design your kitchen with the future in mind by going for a neutral style kitchen design with hard to replace materials. This is an area that many homeowners ignore. What you probably don’t know is that lighting makes a significant difference to the general appearance and functionality of your kitchen. A common mistake most homeowners make is overlooking the current and future lighting needs. After a remodel, your current lighting might not illuminate the prep work areas like the kitchen sinks. Ensure areas where you’ll be cooking or preparing food are well lit. You can go a step ahead and introduce under-cabinet lighting for convenience. In some areas in the kitchen, you can go for less expensive options to save on costs. Not every item has to be top of the line. However, when it comes to kitchen cabinets, this is an area where you need to invest in high quality materials to get the most value from your project. Housetipster.com explains how to stay up to date on the latest styles of kitchen cabinets and avoid purchasing insufficient cabinets which will not meet your needs and worsen the look and feel of your space. Aside from providing room for utensils and spices, cabinets set the tone for your kitchen’s overall design. Most homeowners make the mistake of going for cheap cabinets to save money. However, inexpensive and unreliable materials will only last for a short period of time and then you’ll have to spend more money fixing or replacing them. Purchase high quality and durable cabinets the first time around rather than having to redo your cabinets once your room is remodeled. 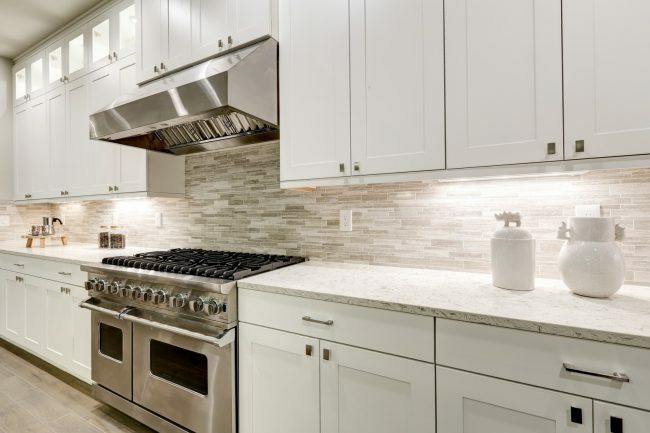 To avoid unseen expenses that can delay your kitchen remodeling project, it’s best to have a reasonable budget in mind before you start making any changes. A kitchen remodeling project should not cause you to go into debt. Take note of the areas you plan to improve and come up with a realistic figure of how much money you’re willing to spend. It is advisable that you put the most important renovations at the top of the list. Therefore, if you run out of money the most important features will be taken care of already and you can continue with the other areas when you have the necessary money. Once you have come up with a budget, stick with it. Avoid unnecessarily spending money for your kitchen remodel. 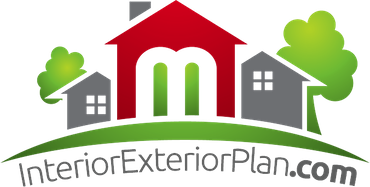 Some owners opt to watch remodeling and do-it-yourself videos on YouTube and think that just through browsing these videos they have the required expertise or skills to remodel their own kitchens. While completing projects yourself might appear like a viable solution to save time and money, an effective kitchen remodel needs a professional. There is a lot more work that goes into kitchen renovation than meets the eye. Remodeling involves a lot of professional work like electrical wiring, plumbing and moving gas lines. If you lack these skills, you could end up making your kitchen worse than when you started the project. The only way to avoid this issue is to hire a qualified and licensed professional to complete the task. Before choosing a remodeling company, it’s essential to do thorough research and only go for a reputable and experienced company. Not every contractor is the same. Don’t settle for cheap contractors or the first company you come across. Ensure that the contractors have the required credentials for liability and safety reasons. If they have a website, have a look at the feedback and reviews from past customers. If there are many negative reviews, avoid the company. When you hire unscrupulous contractors, you will spend money in the future for unexpected repairs and replacements and will most likely not be satisfied with the results. Instead of hiring general contractors, go for the companies that specialize in kitchen remodeling. Also, ask for references and contact previous clients to learn about their experiences with the company and whether they would recommend them. Most contractors will require you to make a large deposit prior to starting the remodeling project since it’s expensive to order all the necessary materials. However, never pay for the entire project in full until the company has completed your kitchen and you’re pleased with the results. If you end up paying the company in entirety before the project is over you have given them a good reason to walk away or not complete your kitchen to your standards. As you can see, there are many crucial aspects to take into consideration when remodeling a kitchen. These costly and time consuming mistakes can be avoided if you just follow the above-discussed tips before starting your remodeling project. With proper planning and execution of the project you will increase your home’s value, minimize the amount of risks and love your new kitchen.